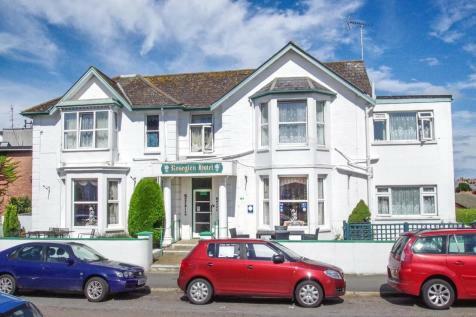 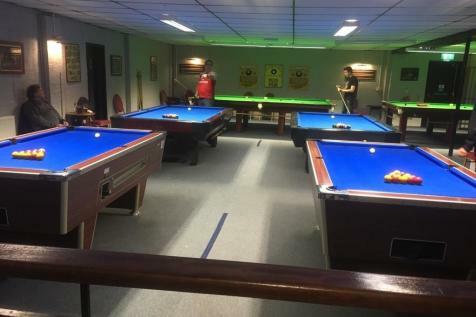 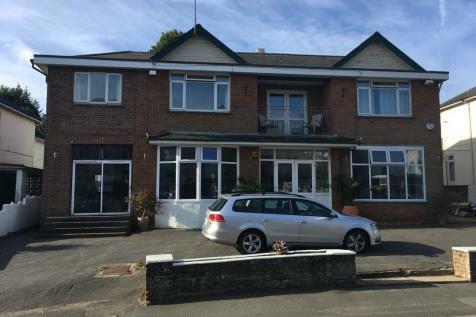 This well establish tourist hotel is very well situated in a quiet, yet convenient location enjoying some superb sea views from the garden and pool area and from some of the guest accommodation. 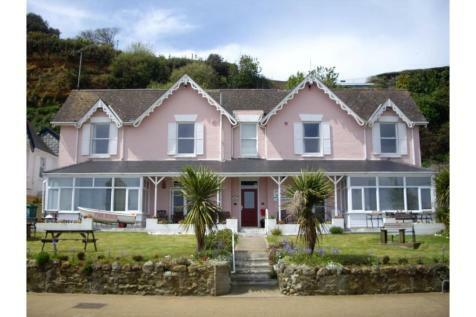 Fantastic lifestyle right on Shanklin Beach. 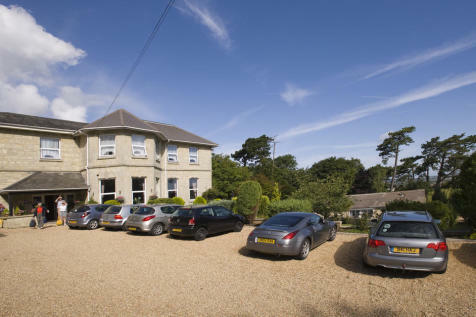 Stunning views and extensive owners' accommodation. 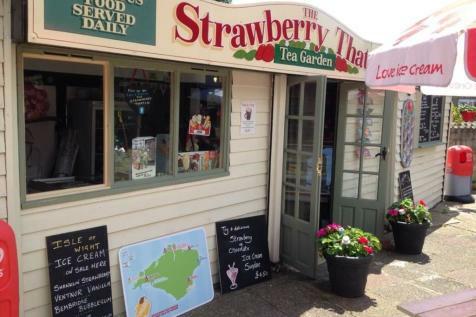 Low key profitable business easily run by a couple but with huge potential if you are interested in expanding the business. 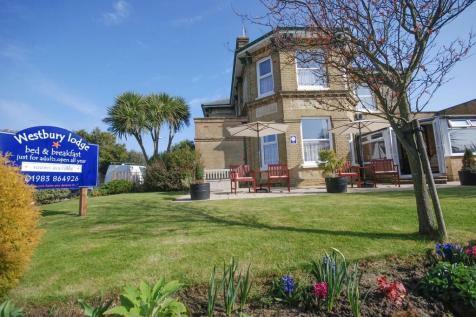 Currently offering seven rooms six months of the year or less. 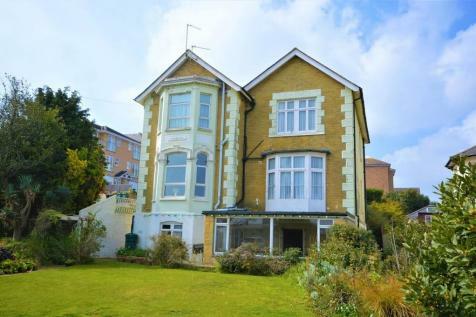 This attractive Victorian twelve bedroom guest HOUSE offers a fantastic business opportunity - with recently upgraded en-suite facilities throughout, four bedroom owner's accommodation & all located within minutes from the BEACH. 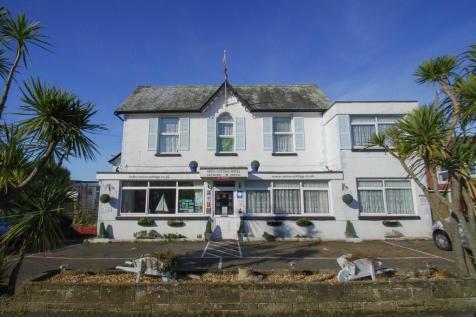 This characterful & established DETACHED Shanklin guest house offers ten guest bedrooms all with en-suite facilities - spread over three floors, good size bar & dining room, plus a separate one / two bedroom owners' accommodation & parking. 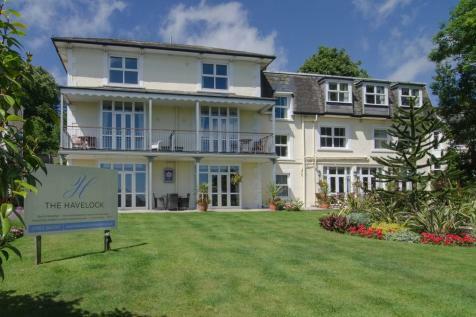 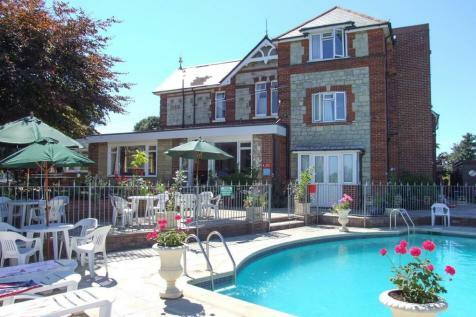 A large private residence, formerly a guest house, in a sought after location in Shanklin. 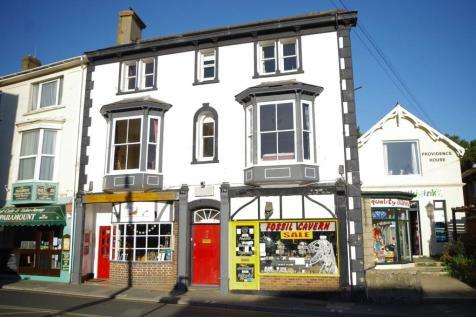 Opportunity to purchase a substantial commercial unit with residential in Shanklin Town Centre. 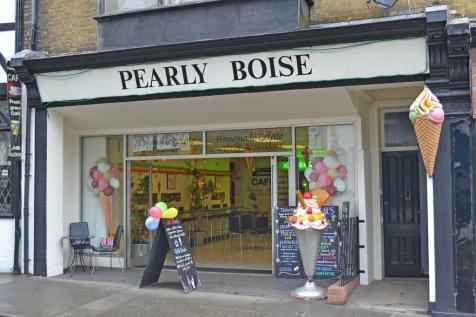 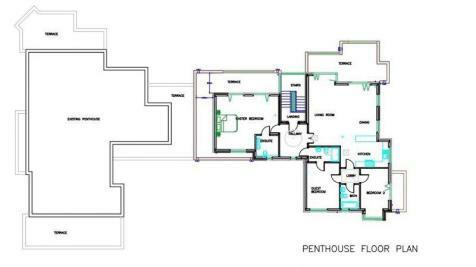 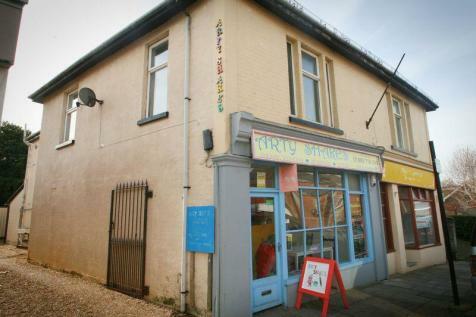 A unique opportunity has arisen to purchase the freehold of this exciting new business with potential for expansion. 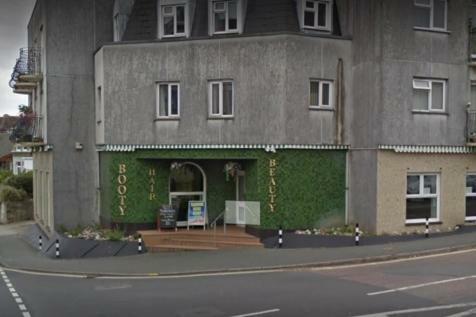 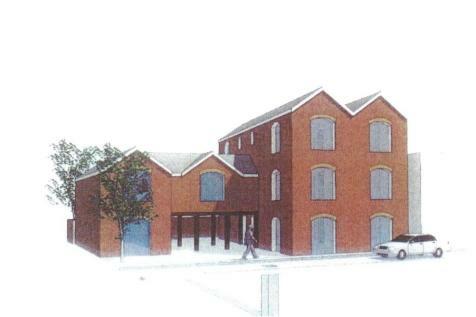 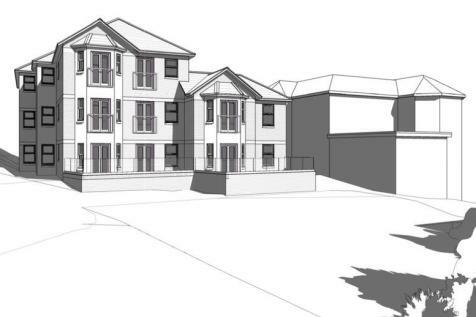 Prime DEVELOPMENT SITE site in SHANKLIN TOWN CENTRE with PLANNING for seven units.